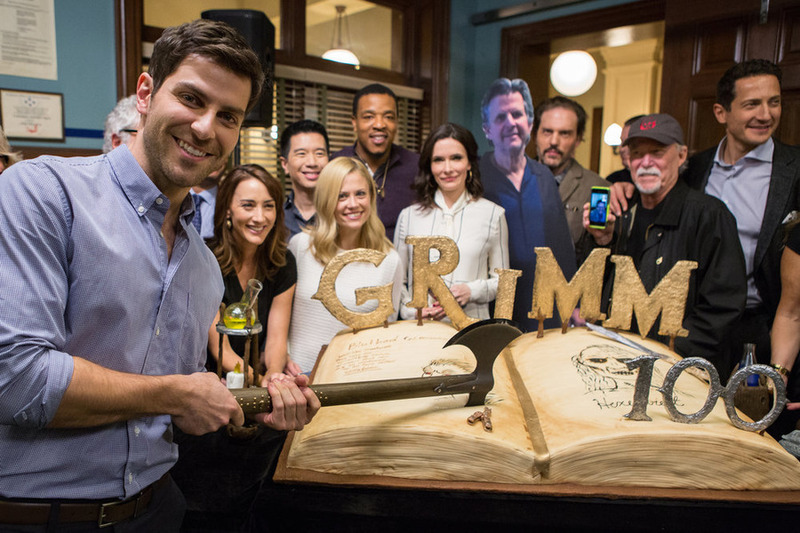 [VIDEO] GRIMM Cast Interviews – 100 Episodes, 6th Season & More! Now in its fifth season, NBC’s Grimm celebrated its 100th episode this weekend at the SAG-AFTRA Foundation in Los Angeles. OHSOGRAY was on hand to talk to the cast about what it means to reach this milestone, what the future may hold for a sixth season, and what it means for them to film the show in Portland. The cast also had a special message for their fans, who have loyally followed their adventures for the last 100 episodes.